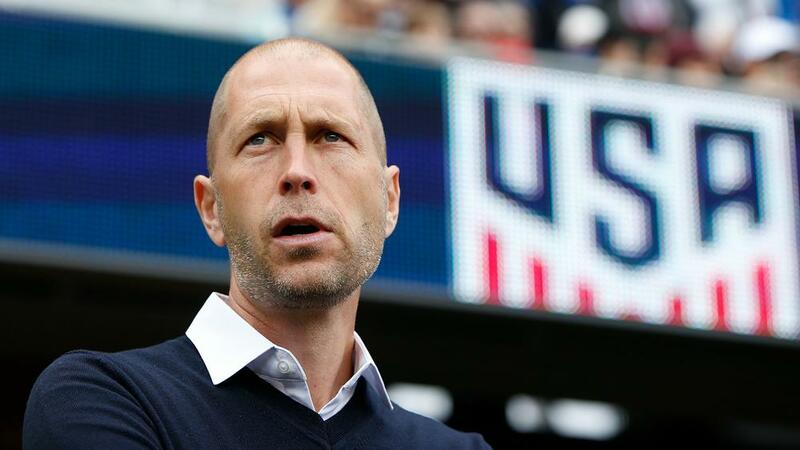 United States maintained its perfect record under Gregg Berhalter with a 1-0 victory over Ecuador in an international friendly. USA was flawless heading into the international fixture after wins against Panama and Costa Rica and it made a bright start. Ecuador – headlined by Manchester United veteran Antonio Valencia earning his 94th cap – slowly found its feet and started to get on the ball, though the USA should have taken the lead approaching the half-hour mark. Ecuador – which failed to qualify for the 2018 World Cup like United States – managed to get in behind before half-time thanks to Beder Caicedo, whose shot flashed just over the crossbar in a timely warning for the hosts. The South American visitor defended well and continued to do so in the second half amid a host of substitutions for both sides, which impacted the rhythm of the match. Ecuador – which offered little in attack – looked comfortable in defence as they match appeared to be petering out for a draw.